This project was part of a $8M package which included the renovation of 3 additional schools. 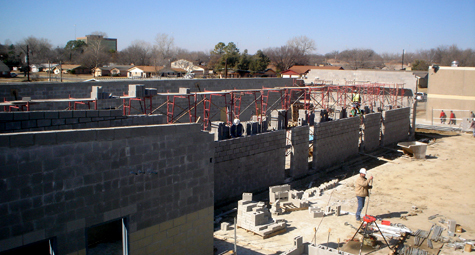 The addition at Atwood McDonald was approximately 14,000 SF of 9 new classrooms, restrooms and administrative offices. Additionally, Big Sky renovated the existing building replacing lights, ceilings, HVAC, and the roof.